You are all excited to become a homeowner soon — your decision is made, property requirements checklist is ready, and you are set to now begin the dream home search. However, wait. If you plan to buy a home on a bank loan, experts’ recommendation is first to get finance pre-approval before any home exploration. Every prospective buyer should first obtain a mortgage pre-approval to confirm their budget before doing any serious property hunting, says Deepak Ahuja, director of wealth management, mortgages and bancassurance at RAKBank. A home finance is a significant commitment in anyone’s life. Tariq Abdullah Ahmad, Head of Home Finance at ADIB says that the home buyers should carefully examine financial products available on the market and select the best deal that supports their particular short- and long-term needs. With a range of profit rate programmes available in the UAE, each buyer will have different needs, objectives and time frames for which they wish to finance a property. Ahmad says, “A fixed rate structure is where the profit rate is agreed for a set time frame resulting in a consistent monthly repayment obligation. Variable rates are made of a bank’s margin over a base rate, most commonly EIBOR or an EIBOR-linked formula.” RAKBank offers Home in One, which combines mortgage loan and current account, allowing the client to offset interest based on the funds held in the account. “Customers (both salaried and self-employed) can benefit from it by using the current account for their daily requirements as well offset the interest based on the residual balance maintained,” says Ahuja. Since the purchase of a home is a long-term investment, Ahmad’s advice to the buyers is to aim for stability, consider, and prepare for worse case scenarios. He says, “Buyers should not stretch their ability to make repayments, and leave room for unforeseeable events which may require a substantial financial outlay. • A one-time processing fee that usually is about one per cent of the loan amount. • Life insurance/Takaful fee that starts at 0.35 per cent at most banks in the UAE. 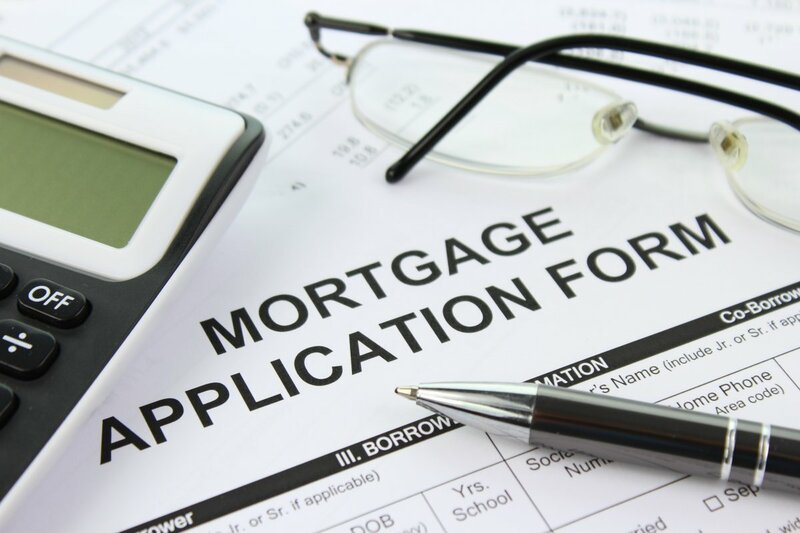 Upon the customer’s request, many banks are capable of assigning the personal life insurance policy to the mortgage. • Early settlement fee that is one per cent of the outstanding loan amount, subject to a maximum of Dh10,000 as per the UAE Central Bank’s regulations. • Most banks currently offer low fixed rates only for the first year. So, it is vital to check the second year rate offering and ensure that they are linked to a transparent financial term like EIBOR/LIBOR, which is readily published for verification on the UAE Central Bank’s website rather than an Interbank Rate that is not defined. • If the customer opts for a fixed rate, he also needs to check the terms related to the breakage costs, if he chooses to exit or settle the loan during the fixed period. 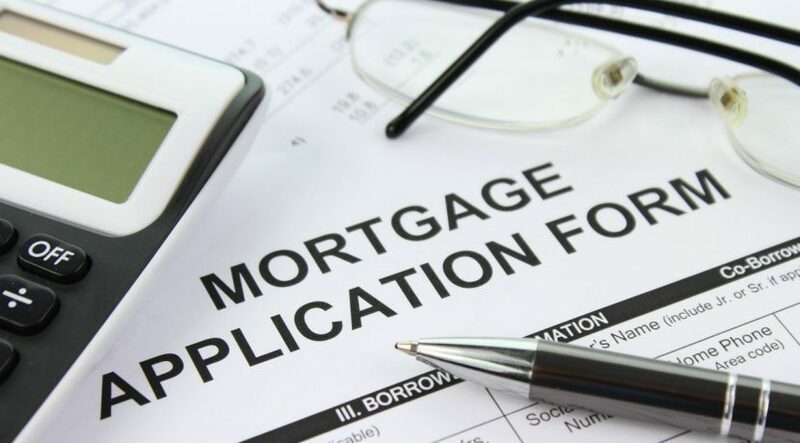 • A mortgage loan is a long-term relationship, so it is essential to deal with only reputed lenders who can manage the relationship.